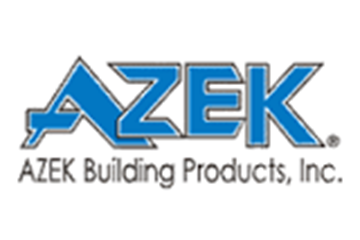 Incorporating the latest trends in our homes can be an expensive and exhaustive process. With constant changes to what’s “in” and "out” it's not always easy to choose which trends will stick around. 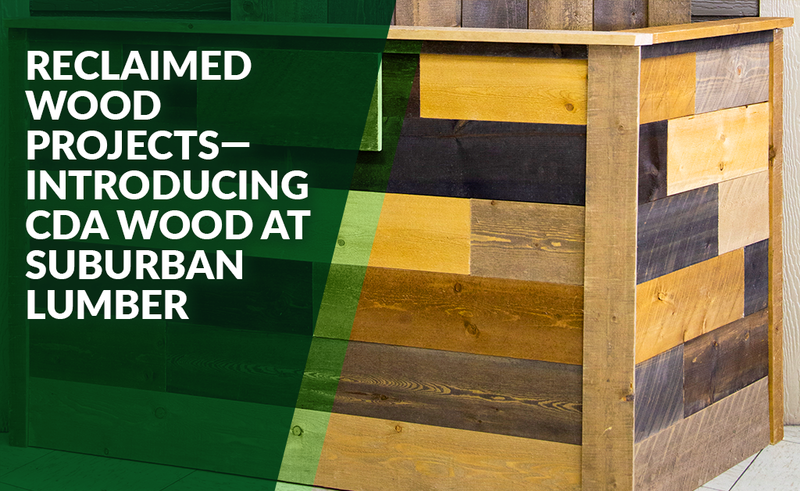 Over the past few years, you might have noticed a growing number of homeowners using reclaimed wood within their homes. Luckily, we don’t see this timeless update going away anytime soon, and incorporating it can be quick and simple. 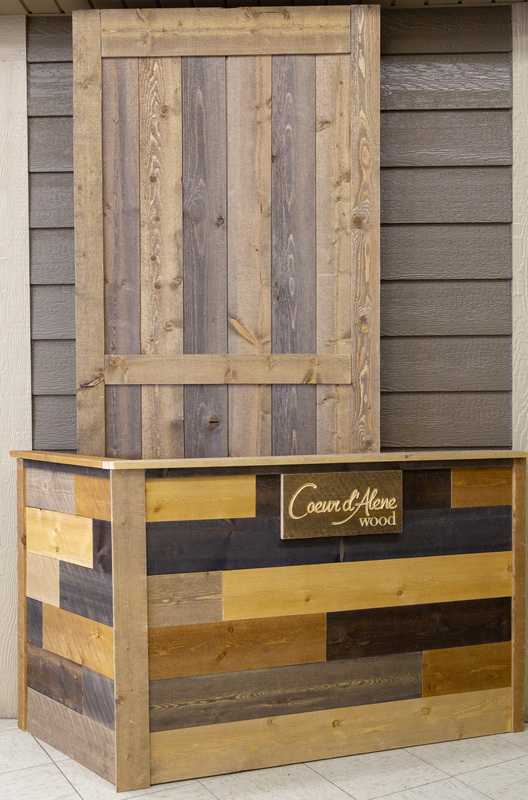 We often find the easiest way to incorporate this rustic trend is by using a strategically placed accent wall or barn door, which is why we began carrying Barn Door in a Box and Accent Wall in a Box by Coeur d’Alene Wood. 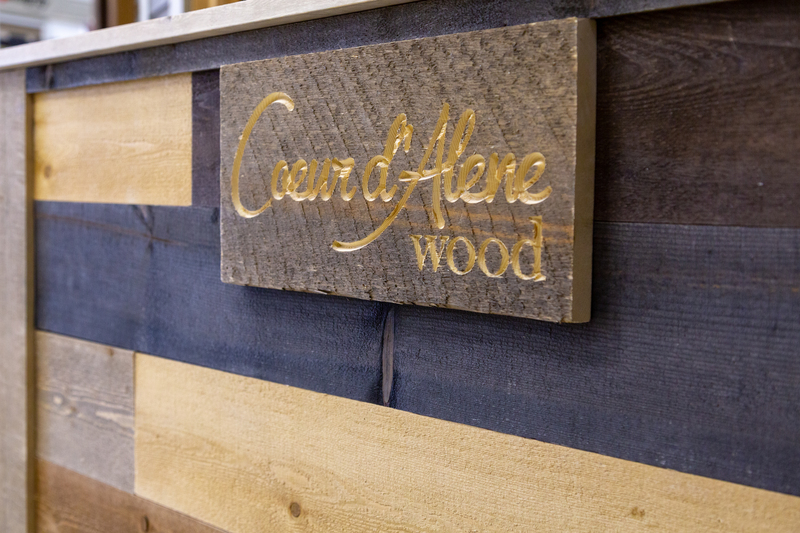 Coeur d’Alene Wood, or CdA Wood, uses a process that accelerates the aging of wood, weathering the lumber to give it an authentic barn wood look. 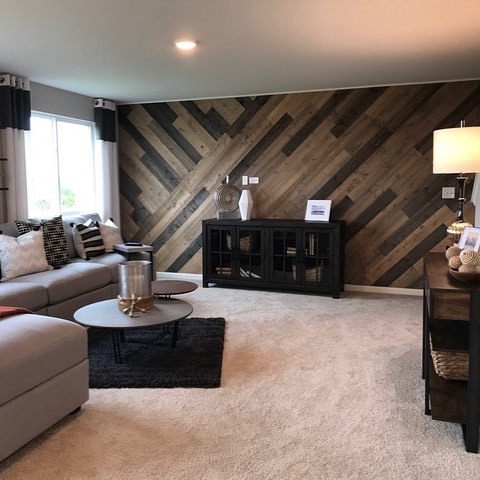 Adding CdA Wood can have a dramatic impact on the character of your room, creating a warm and comfortable ambience.The product offers three different options for color schemes, which can fit any home’s style. 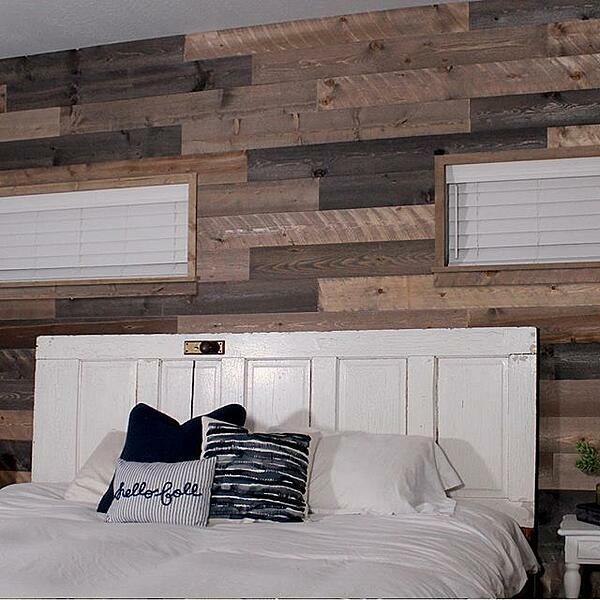 Both Barn Door in a Box and Accent Wall in a Box contain everything needed to to make these installations, and can be easily installed either by contractors or ambitious DIYers. 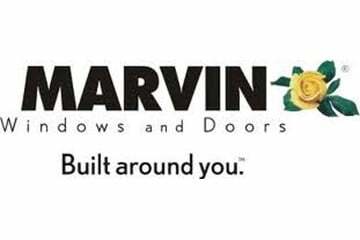 If you're in need of extra help, our team can provide you with referrals to the area's best contractors. 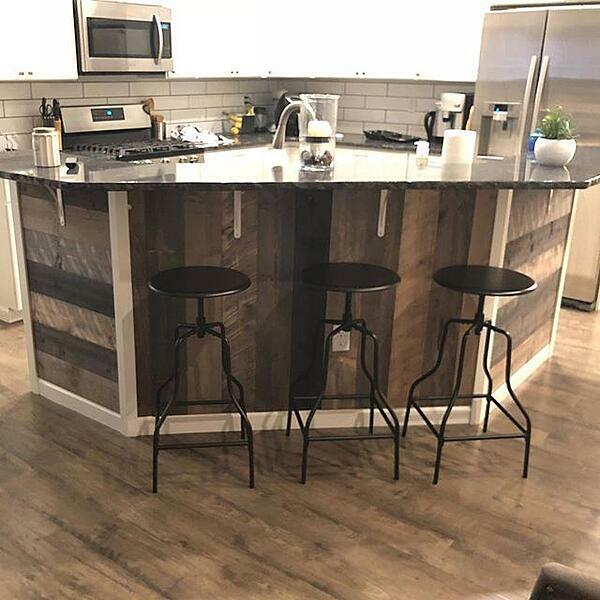 Pictured below are examples of the finished product—the Weathered Gray Vertical Band Sawn barn door with a mid-rail plank, and an accent wall with brown, gray and charcoal tones. This kitchen is warm and inviting, thanks to this subtle but creative use of CdA Wood. This wall uses light, medium and dark grey CdA Wood to create a cozier space. We love this sophisticated wall of diagonally-laid boards, by Laura O'Connor Design. Looking to incorporate this trend in your home? 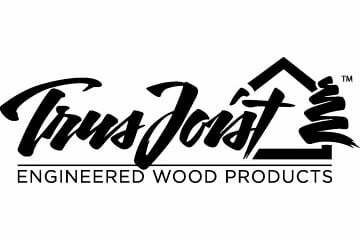 Get in touch to start planning your next renovation.